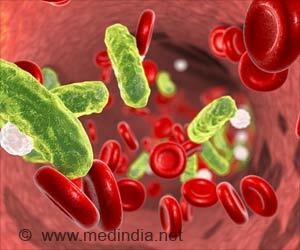 New drug has potential to prevent sepsis-causing bacteria from triggering organ damage in the early stages of sepsis. The pre-clinical trial of InnovoSep, carried out by researchers at RCSI (Royal College of Surgeons in Ireland), has demonstrated that the drug also has the potential to stop progression of sepsis to multiple organ failure in the later stages. The study is being presented today at RCSI Research Day 2019 by Dr Sinéad Hurley, a Postdoctoral Fellow at the School of Pharmacy and Irish Centre for Vascular Biology, RCSI. Principal Investigator on the research, Professor Steve Kerrigan, Associate Professor in Pharmacology at RCSI and inventor of InnovoSep said: "Sepsis occurs when an infection gets into the bloodstream and our own body's defence system spins out of control trying to fight the infection, which results in multiple organ failure if untreated. "There is only a short window of opportunity for treatment of sepsis with the early administration of antibiotics and fluid. However, in many cases antibiotics are not effective due to drug resistance or delays in identifying the type of bacteria that has caused the infection. Therefore, there is a need for a non-antibiotic therapy that can be used at all stages of infection against all bacterial causes of sepsis". Professor Kerrigan continued "Our research has shown the InnovoSep candidate drug can prevent sepsis progression early or indeed treat advanced sepsis. 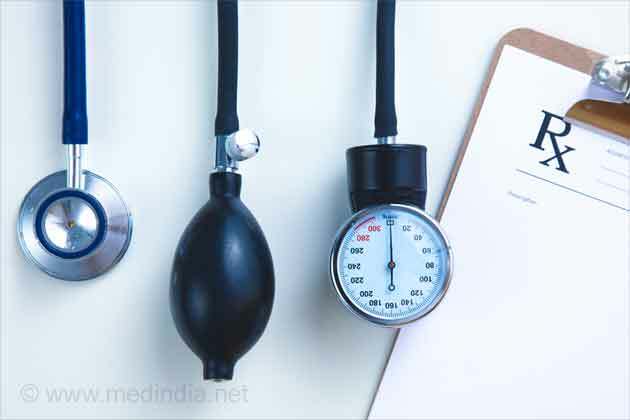 The drug appears to act by preventing the bacteria from getting into the bloodstream from the site of infection by stabilising the blood vessels so that they cannot leak bacteria and infect the major organs." "The promising results of the InnovoSep pre-clinical trial gives hope for a new non-antibiotic treatment of this condition that could be effective in both the early and more advanced stages of sepsis which results in almost 3000 deaths in Ireland each year," Professor Kerrigan said. Sepsis, otherwise known as blood poisoning, is a silent killer because it is unpredictable, rapid and can go undiagnosed due to its non-specific signs and symptoms. It is critical that the public are empowered with the knowledge of spotting signs and symptoms of sepsis so that rapid treatment can be initiated. The signs and symptoms of sepsis mimic those of the flu - high temperature, rapid heart rate, rapid breathing, pain, pale or mottled skin, and feeling generally very sick. The main difference between sepsis symptoms and flu is that sepsis will come on very quickly whereas flu comes on over days. Any type of infection can cause sepsis ranging from seemingly minor infections on the skin, urinary tract infections, pneumonia or appendicitis - even a simple cut, scrape, or break in the skin can allow bacteria to enter the body and potentially lead to sepsis.